Bulgemeister ..... apparently: I came, I saw, I conquered! A week ago, I finally ticked off one of the things from my Things-to-do-before-I-reach-40 list. 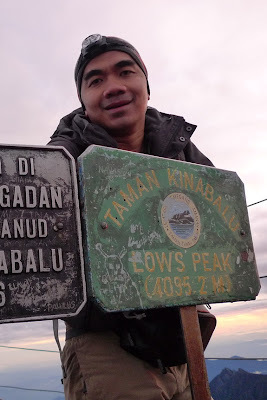 Yes, I reached Low's Peak, the highest point on Mount Kinabalu at 4095.2m above sea level. It was well worth the effort and the training. I reached the top with just a few minutes to spare before the sunrise and yes, it was beautiful. 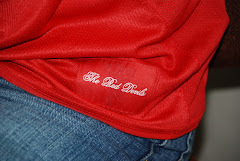 More pictures will be posted soon (hopefully! ).